I tend to agree with you, but from a fundamental view as well the Euro is oversold so it is ready for a bounce to the higher. see if it is strong enough to change my stance[/B]. is always hidden around the corner. Hi All, Am a newbie, kind of too. Enjoyed watching the ECB 7 yesterday and finding out early this am that Draghma still has some room to play with the <.25 rates on the banks for the Euro. That disclosure yesterday, and the comraderie shown between Barrack and David (cozy pair), with today’s allied leaders going to Normandy, which President Putin was planning to attend as well, came across very well. The Obama round table discussion, easy speak, forum style, include anyone discussion, seemed to make everyone feel included. Did wonders for the EUR/DOL and some of the other pairs until they came too slow between changes to play. You may be right about long term plays, but, I would consider them on everyone at this point for currency trades. Get while the gettin’s good, is what I am hearing from this end and it has been for over the past 10 years or so, and things could change as early as one bump this summer, another in the fall and another next spring or into 2015. Get your assets protected and follow the information on Bitcoins to find out what type of Digital Money and what bitcoins will be worth. FYI, as I don’t know either. But protect your assets, where you have them to make sure they are liquid. All of the Big Boys with the assets have ways have knowledge you wouldn’t believe, outside of any automated picking systems. Very interesting week in the news as well as online. Have a great weekend and trading week. Eurusd hits new daily lows, it’s testing the 1.3583 support. The EURUSD is below the 1.36 handle again :59:, but no clear direction. Choppy action all around :15:! Bearish trend and we may expect the potential targets for the bears will be 1.35375 and 1.35025. The euro continue stay under pressure, eurusd is currently trading below 3 important SMAs(200,100 and 50) on H4 chart, we might see this pair testing 1.3500 level again today. 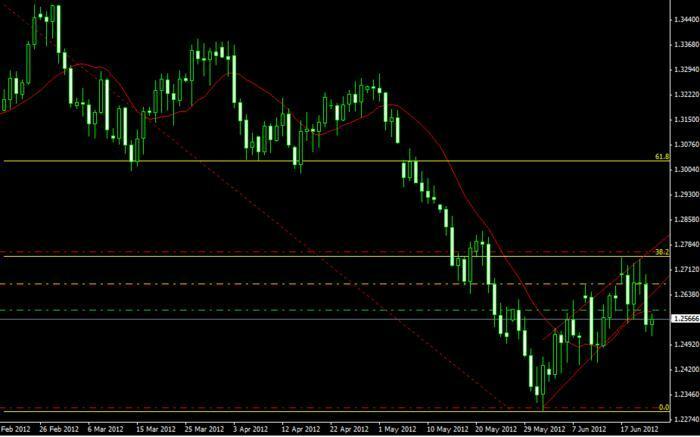 An important level to watch on EURUSD is the 1.35 handle! If price breaks it to the down side we could see it going as far as 1.3476 or even 1.34 handle. EURUSD is stuck in a 100 pip range between 1.35 and 1.36, so the recommendation is to short @ 1.36 and buy @ 1.35. Quite same scenario like 1.36 level. It will probably stuck here for a while. It starts bounce up from 1.35 level.